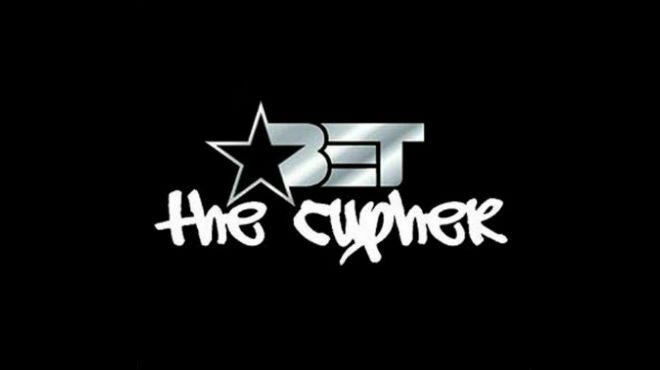 If you are like me, I really only pay attention to the Cyphers from the BET Hip Hop Awards because you not only get to see some of your favorite rappers spit some bars, but even ones you may not be too familiar with. This years pairings were somewhat odd and I didn't think many were that good. 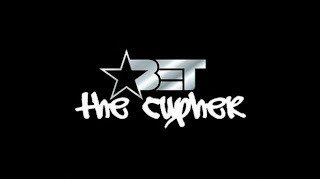 I think last year's was the best, but there still were some nice surprises thrown into these Cyphers. Check them out below and let us know who you think was the best/worst.